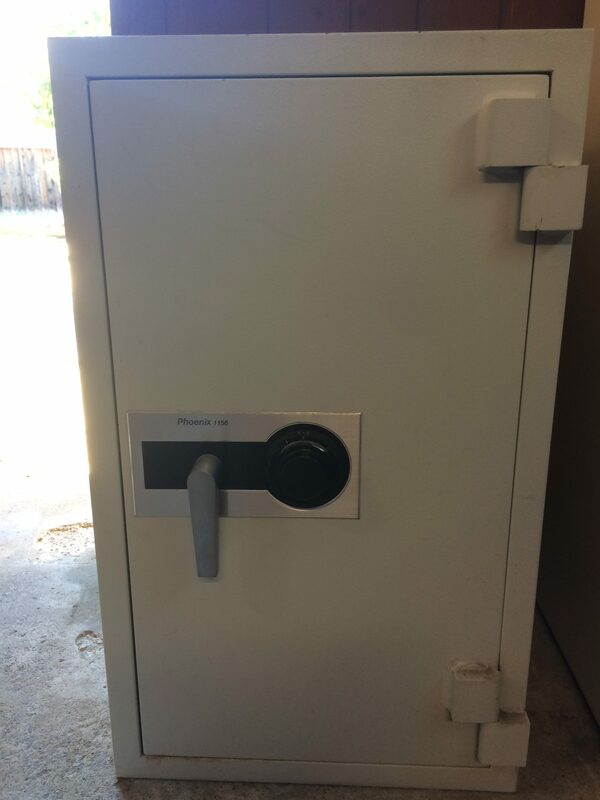 Does someone have access to your safe that you no longer want yo have access? Then we can come out and change the combination. 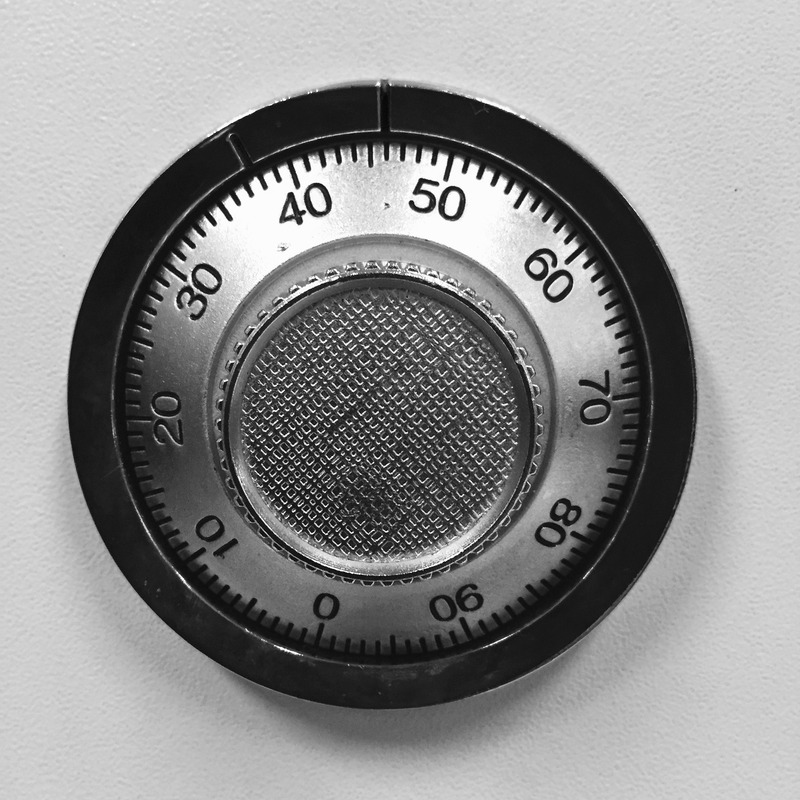 If you have the combination, changing the safe combination for mechanical locks takes about 30 minutes and for electronic locks less than 10 minutes. Also SafesPro provides lock change service, weather it`s time to upgrade your mechanical dial to E-lock or go from E-lock to a mechanical lock – we do that all! 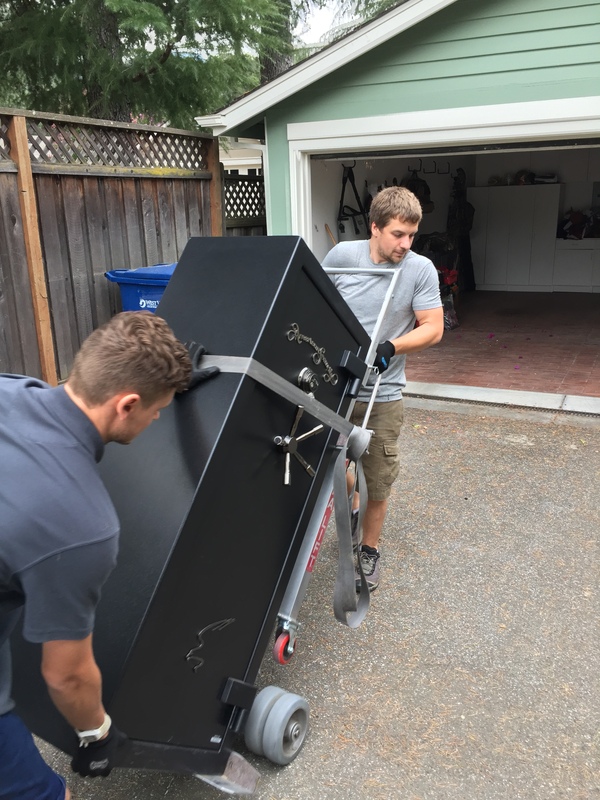 Call us to make an appointment and we`ll send one of ours specialist to work on yours safe !